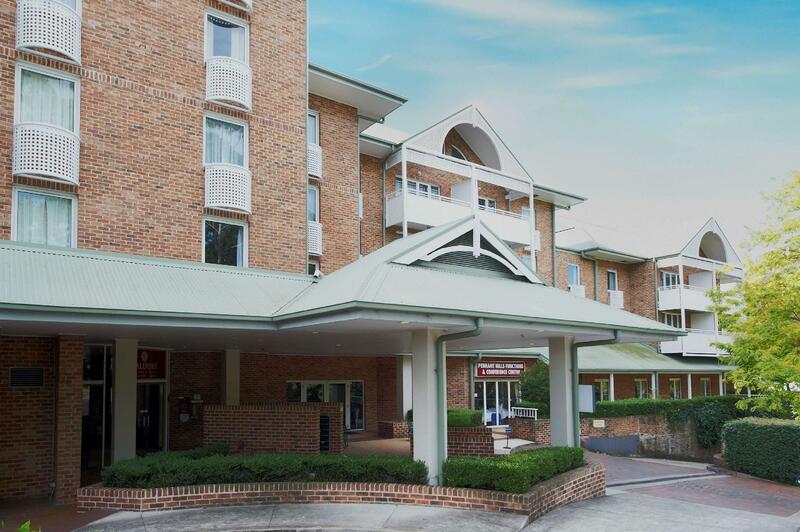 يقع فندق Waldorf Pennant Hills Apartment Hotel، المصمم ليناسب كل الضيوف سواء كانوا من رجال الأعمال أو السياح، في مكان ممتاز في أحد أكثر المناطق تفضيلاً في Hills District. يمكن من هنا للضيوف الاستمتاع بسهولة الوصول إلى كل ما تقدمه هذه المدينة النابضة بالحياة. يشكل هذا الفندق ملاذاَ مريحاً للاسترخاء ويمنح زواره فرصة للاستجمام والتجدد، وهو يقع على بعد خطوات من المعالم السياحية الكثيرة للمدينة كمثل: Thornleigh Veterinary Hospital, Fox Valley Medical And Dental Centre, Sydney Adventist Hospital. ببساطة كل الخدمات وأساليب الضيافة التي تشتهر بها Waldorf Apartment Group تجعلك تشعر وكأنك في بيتك. يمكن لضيوف الفندق الاستمتاع بالميزات التالية على أرض الفندق: خدمة سيارات الأجرة, تسجيل وصول/خروج سريع, تخزين الأمتعة, صف السيارات, رعاية أطفال . لقد جهزت هذه الإقامة الفندقية بعناية فائقة لتوفر مستوى عالي من الراحة. في بعض الغرف يجد النزيل تلفزيون بشاشة مسطحة, سجاد, مواد تنظيف, رف للملابس, قهوة فورية مجانية. سواء كنت من محبي الرياضة أو كنت تتطلع لتفريغ عناء نهار صعب، ستجد خدمات ذات مستوى عالي بانتظارك كمثل مركز للياقة البدنية, ساونا, حمام سباحة خارجي. إن كنت تتطلع إلى إقامة مريحة وهادئة في سيدني، فستجد في Waldorf Pennant Hills Apartment Hotel بيتك الثاني. يُرجى العلم أنه يوجد موقف خاص لانتظار السيارات مقابل 10 دولار أسترالي في اليوم، ويجب حجزه مُسبقًا. للحجز، يرجى الاتصال بالعقار مباشرةً بعد الحجز عبر بيانات الاتصال الموضحة في تأكيد الحجز. The staff were friendly. The hotel was clean with nice decor. The room was clean and comfortable and had everything I needed for my two day stay. It was just a few minutes off the freeway as I entered Sydney from the north. I was very happy here. I stay 6 days there, so during the day I stay there is no house keeping services, but really I need to change towels and tidy up the bin every day! It's time the rooms had a deep cleanse. Both of us had hay fever through the nights. 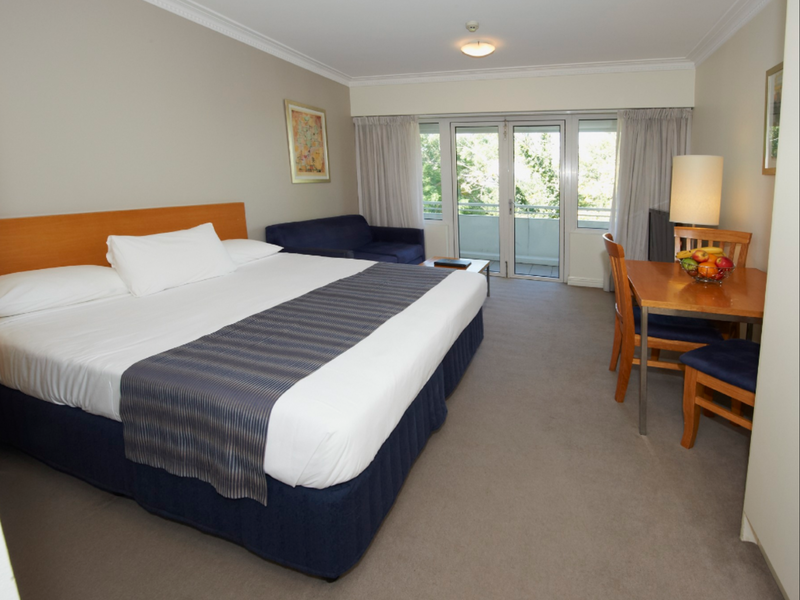 Comfortable room with a good bed & amenities. 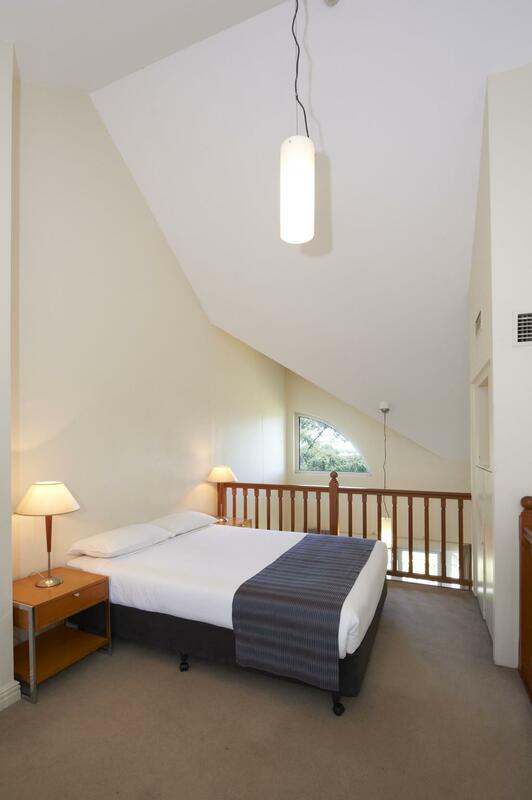 Good restaurant downstairs or a short walk to Pennant Hills shopping area. Good location for us and adequate but several basic flaws. No in-room internet access in a hotel like this is absurd, especially as an international visitor. Bathroom out of a 60s motel, no amenities (e.g. shampoo, toothpaste) and in a two room apartment who decided to put a clear glass door between them? Close to the event we were attending. Big room comfortable to stay in. Great check in process. Very good stay in a nice big comfortable room. Overpriced needs updated felt, looked and smelt old and outdated. Very good. Would stay there again. 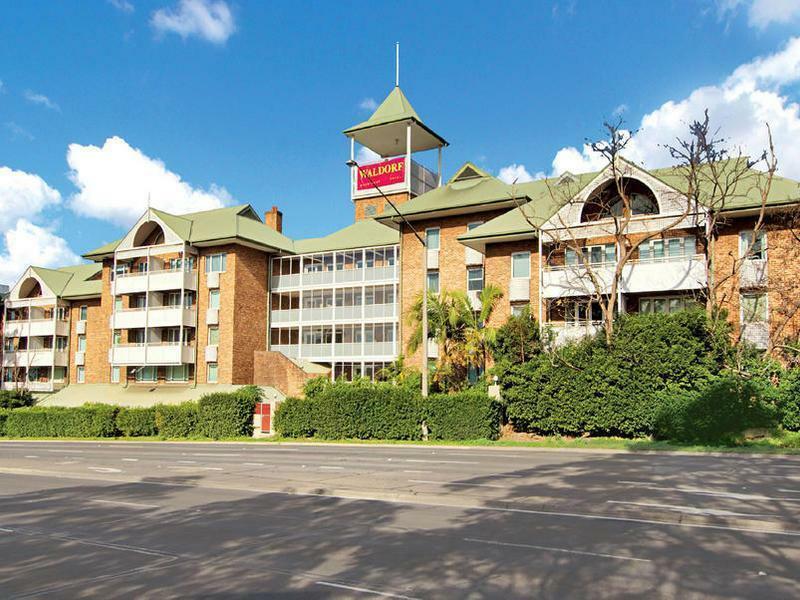 From parking , to staff , the room , foxtel , indoor restaurant , and gym . The room was very good . The restaurant was limited in food for me , however , I was supplied a good meal . Breakfast was also all I needed . The downside was the room was on Pennant Hills road , which was far to noisy ! Good stay, I stay here whenever I go to Sydney but they have increased their prices and I couldn't see why. I always found staying closer to CBD, Olympic Park or even Parramatta more expensive, however now with the price increase, I will certainly look at staying closer to where I need to be from now on. Bed was very hard and uncomfortable. Only stayed for 2 of the 3 nights that I had booked because of this issue. 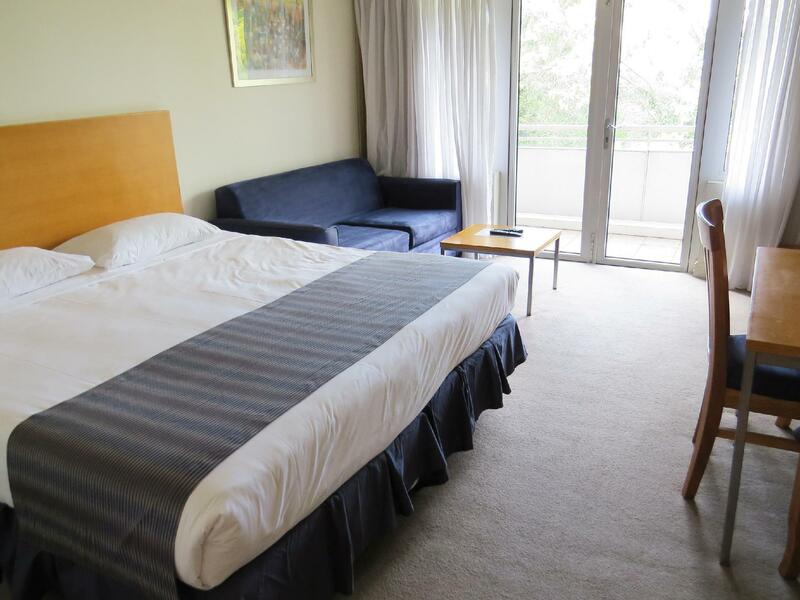 Great locational for business in the northern part of Sydney, good size rooms & good facilities. The stay was Okay but due to my late arrival the staff all finished and left before I realized my TV was not working and there was no way of fixing or correcting this problem and no discount was offered for this inconvenience.